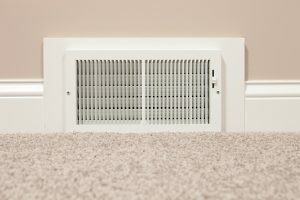 Homeowners in the market for a new furnace this time of year are usually preparing for a spring replacement, selecting a new system in anticipation of exchanging the old one once temperatures here in Pelham, NY go up. In some cases, the situation may not be able to wait, as an old heater finally gives up the ghost in the middle of winter. 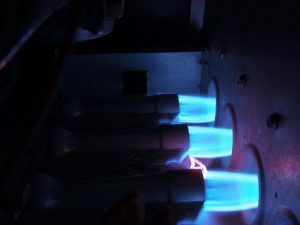 Either way, it pays to take care and find the right furnace for the home in question, and that includes determining the proper power levels the heater needs to have.